CCNA is proud to have a WSO approved merchant selling products on site in our merchandise room. Forms of payment accepted on site at CCNA include - Visa, Mastercard, Debit Card and Cash. There is a small processing fee for use of credit cards. 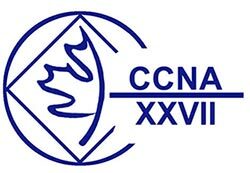 CCNA is willing to permit registerd NA service bodies to sell their excess merchandise and convention registrations packages on Sunday in our merchandise room. In order to take advantage of this opportunity the vendor must complete the CCNA Alternative Merchandise Agreement form. You can click here for the pdf version or click here to fill it out online.